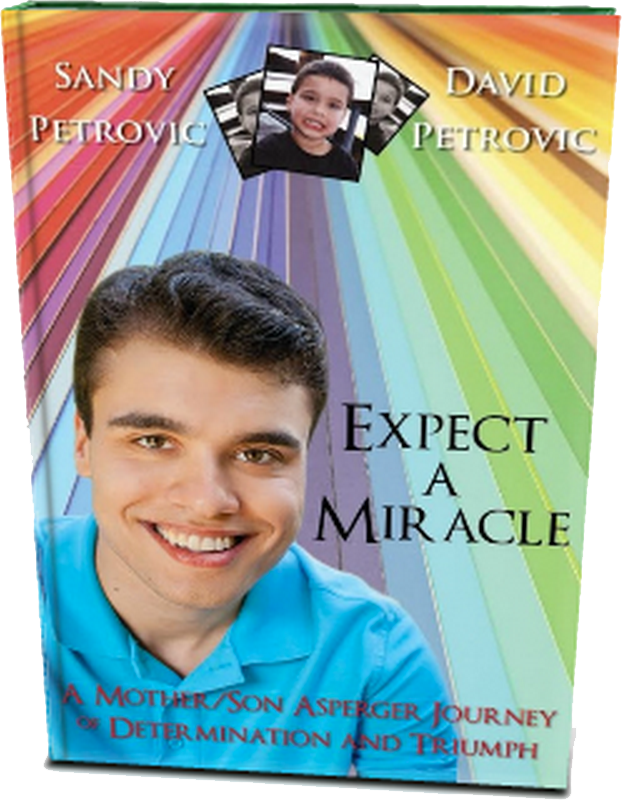 David Petrovic is an author, teacher, national speaker and actor. He has powered through challenges and bullying, and his inspirational speaking events and mentorship have helped others do the same. Book Inspirational TEDx Speaker David for your event! David is a proud member of the elite Catholic Speakers Organization. Please turn up the volume on your speakers to hear the video – the original event recording was experiencing technical difficulties. 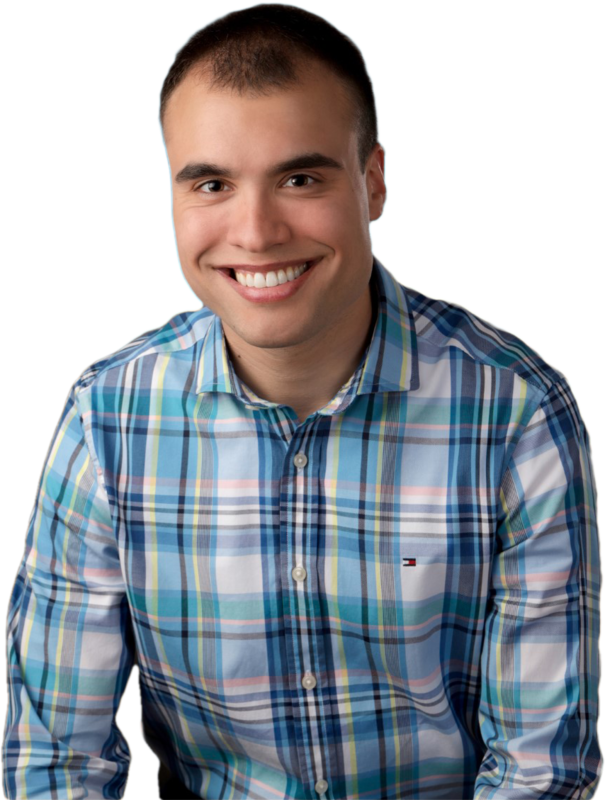 David Petrovic’s passion lies in presenting to teens on the topic of acceptance, with a focus on the effects of bullying. This talk uses his personal story of growing up with autism and Tourette’s and how he turned differences into strengths. A mindset like this, he suggests, can set us all free. Co-authored from the separate viewpoints of both a twenty-year-old young man on the autism spectrum and his mother, this work makes it possible to experience life from the perspective of a person with Asperger’s, thus enabling its intricate understanding. A unique case study, the book chronicles David’s life from birth until successful and fulfilled college living. David is a teacher, author, and motivational speaker who is on the autism spectrum. This clip demonstrates his versatility in speaking to a variety of audiences that range from professionals to youth. David has contributed to blogs, magazines, interviews, and other media outlets.